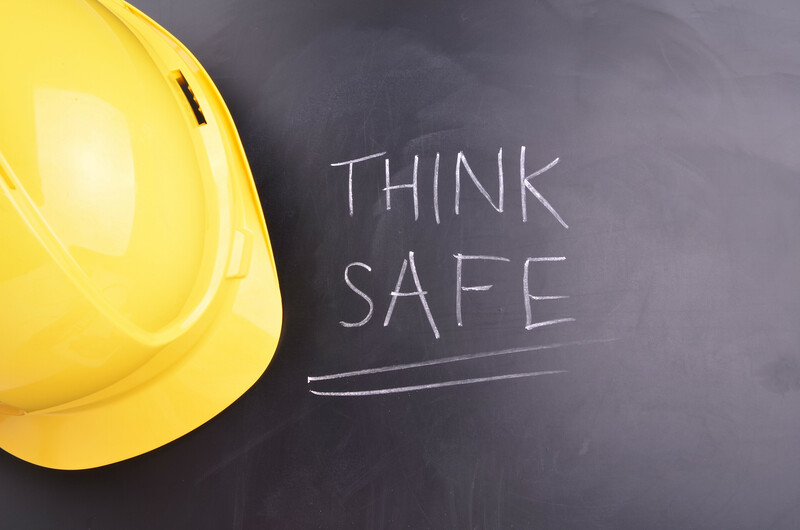 Health and safety is essential in all workplaces within all industries, and as you can’t completely prevent accidents from happening, it is vital that the correct training is carried out, such as an IOSH course. The Institution of Occupational Safety and Health (IOSH) are the biggest health and safety organisation in the world with the array of training services they provide. There are also other tailored training courses available that focus on specific industries, job roles and skills. These courses have been developed by our talented network of training providers and approved by IOSH. How would you benefit from an IOSH course? You (as an employer) are required to regulate risk assessments, protect employees by making them aware and are responsible for reporting all injuries within the workplace. By doing so, you are providing an additional service and maintaining a safe environment for your employees and the community. MSL take their health & safety commitments very seriously and a number of staff have their IOSH qualification. Bill Bass and Nicola Roper who manage the MSL Safe Partner scheme have a NEBOSH qualification in addition.